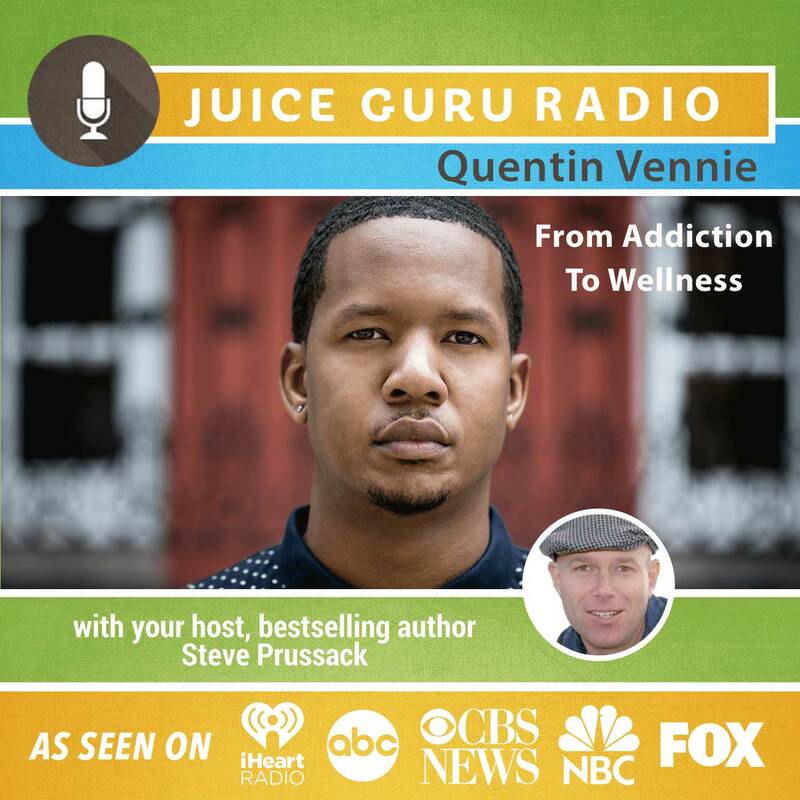 Who: Quentin Vennie – Quentin Vennie is a celebrated wellness expert, motivational speaker and author of the best selling memoir, Strong In The Broken Places. He grew up in Baltimore, a city once identified as the “Heroin Capital of America,” under conditions defined by adversity, struggle, and hopelessness. Raised by a single mother who fought tirelessly to give him a better life, get him out of the city, and on a path to something better. Plagued with low self-esteem, and feelings of abandonment, he was diagnosed with anxiety and depression at age fourteen. Years later he developed a prescription drug and alcohol addiction that drained him of everything, including his desire to live. After years of fighting a war of anxiety, depression and addiction, he set out on a journey to heal himself. With nothing more than faith and determination, he was able to successfully overcome his addictions, as well as develop a system to better manage his anxiety disorder. His unbelievable road to recovery has been publicly celebrated by notable figures in the world of wellness and beyond. Quentin’s transformation has inspired thousands worldwide and has raised global awareness of anxiety, depression and addiction. He is living proof that during our weakest moments we have the power and ability to unlock unimaginable strength. What We Talked About: Find out how juicing helped Quentin overcome prescription drug addiction and manage anxiety and depression. Why I Like Vennie: This guy is a rising star. He is motivational and will play a key role in the Juicing Revolution. Keep an eye out for Vennie. Down-to-earth, cool and SO SO likeable. What a brave and inspiring young man. Where to Learn More: Pick up a copy of Quentin’s book by clicking here.